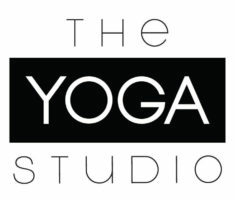 The Yoga Studio gift certificates are available for any of our class packages, massages and workshops. Or if you’d prefer, you can simply select a dollar amount and let your lucky friend or loved one decide how they’d like to use your gift. The Yoga Studio gift certificates are a great way to introduce friends and loved ones to yoga. They’re also easy to purchase and deliver online. Also a great way to cover your you-know-what if you run out of time and need a thoughtful gift TODAY!!! We promise to send your gift certificate to you, via email, usually within 24 hours.